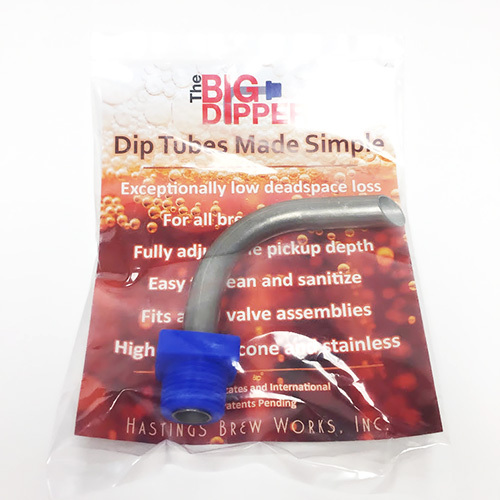 The Big Dipper Dip Tube is an exceptional accessory for any kettle fitted with 1/2" NPT couplers. The Big Dipper is adjustable for minimum loss in the kettle. This pickup tube can also be used as a whirlpool inlet when paired with a coupler mounted midway up the kettle. 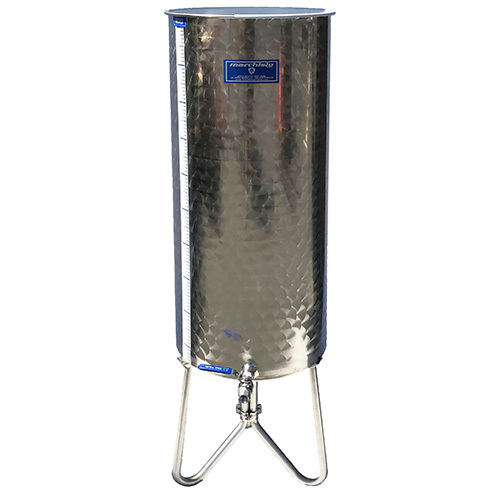 The Big Dipper is made in the USA and constructed of stainless steel and heat proof (up to 600 F) silicone.